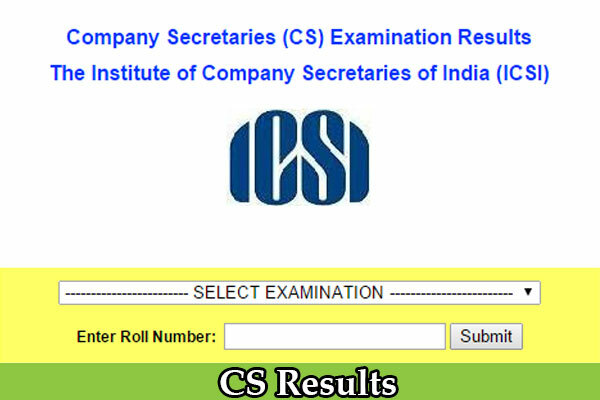 CS Result Date: The institute of company secretaries announced in a notification that CS Results of executive and professional courses will be released on 25th February 2016. 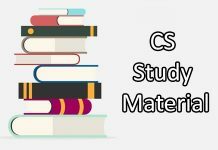 The ICSI already conducted the cs executive and cs professional examination in December 2015 from than students are eagerly waiting for the ICSI CS Executive result and CS Professional result. In this month their waiting came to end because on 25th of this month results will be announced. 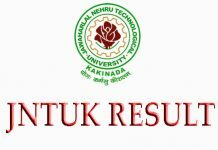 Both the cs professional and executive results will be announced on the same day. Time of announcement of ICSI results for each group is different. ICSI executive results will be announced at 2.00 P.M and ICSI Professional results will be announced at 11.00 A.M.
Also see: C.S Course Details, ICSI Executive New Syllabus, ICSI Professional New Syllabus. Students can check their ICSI results for executive and professional courses on the following websites. In case if you want to get the results as SMS you can register for this facility. See below for SMS alert of CS result. After the announcement of the CS Results, ICSI will announce the pass percentage of December examinations. We will update that information on this page after ICSI released that information.